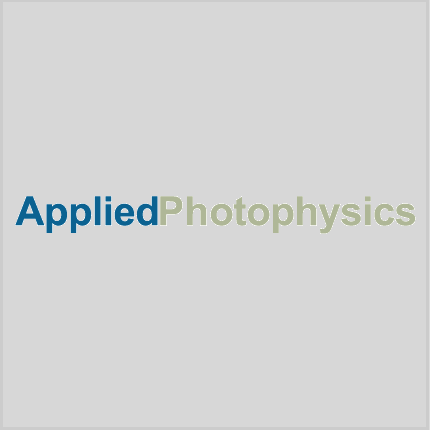 Applied Photophysics, headquartered in Leatherhead, Surrey, UK, is a leading provider of solutions for biophysical characterization of biomolecules. Chirascan™ systems use the phenomenon of circular dichroism (CD) to characterize changes in the higher order structure of proteins. These systems are used in cutting-edge research and to support the development of innovator drugs and biosimilars in the biopharmaceutical industry. 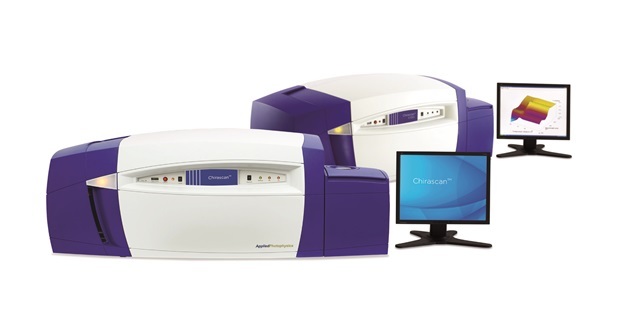 The Company’s SX-range of stopped-flow spectrometers is acknowledged globally as the gold standard for kinetic studies of fast biochemical reactions. Download a PDF brochure on circular dichroism and stopped flow spectroscopy.